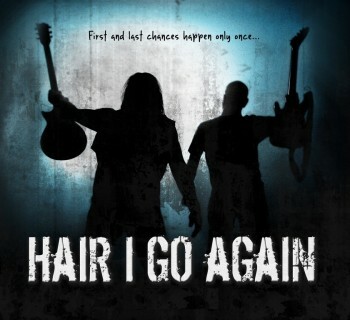 Hair I Go Again - Now Available on DVD! L.A. Guns - Sunset Strip Favorites Rocking the House in the City of Sin! Wonder Park - It's Anything But Wonderous!